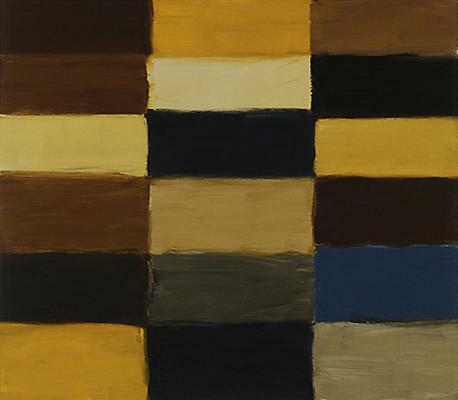 Best known as a painter of monumental works in oil, Sean Scully (b.1945) has garnered international acclaim as one of the most prominent painters in the abstract tradition, fusing the conventions of European painting with the distinct character of American abstraction. This is the first exhibition to explore the artist's engagement with the triptych format, which has obsessed him for nearly three decades. It will feature major paintings, as well as drawings and etchings, from across the last 40 years.